Kohls Shoppers Check Your Email - Possible 40% Off Coupon! 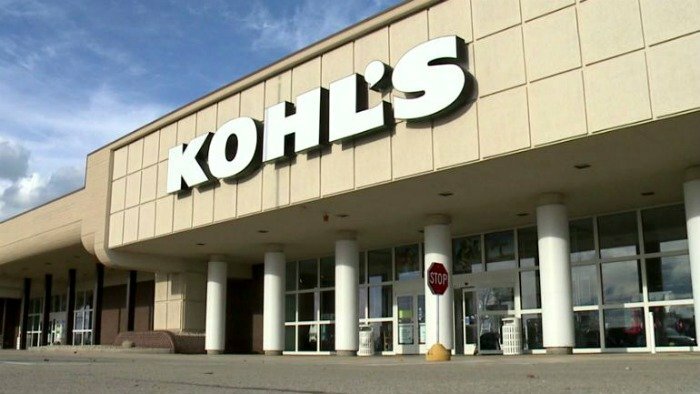 Kohl’s Shoppers Check Your Email – Possible 40% Off Coupon! Kohls Shoppers Check Your Email! If you’re subscribed to to receive notifications from Kohl’s be on the look out for an email entitled, “Will you get 40%, 30% or 20% off? Reveal your mystery savings now!” Coupon is s good on your entire purchase and is valid through today only. Today only, you can get an additional $10 off when you spend $50 on Cozy Family Faves ( cold-weather accessories,, outerwear, bedding, sweaters, fleece, boots) when you use code: WEDNESDAY.